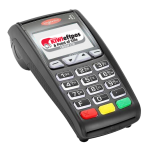 By choosing the right POS system with a Loyalty scheme built into as part of the software package, You can create a Loyalty Schemes that will build repeat business and customers that keep coming back and grow your business. Create Promotions and Offers that will make your business more profitable. Keeping existing customers happy and loyal is always cheaper than having to attract new customers all the time. - Ask us how our Retail and Hospitality software solutions can help you grow your business. 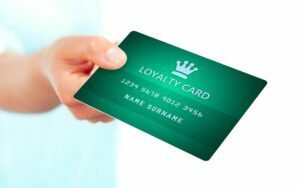 If you want to have your own Branded Loyalty Cards….we can help you with Custom Designed cards, we have a range of samples to help you with ideas, or our Card guy can design yours from scratch with Logos and Themes. We can also help with ID Cards for Staff or Visitors, or Other Card Printing. Make use of our partnerships!